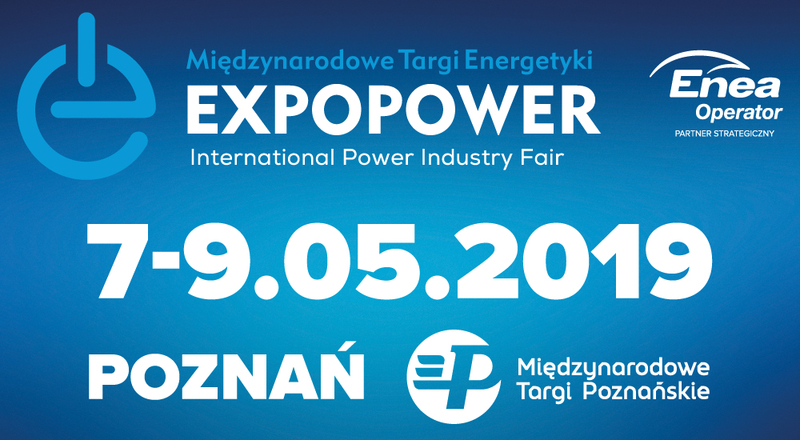 The Expopower Fair is one of the most important events in Poland for years gathering in Poland the Polish and foreign energy industry. The thematic scope covers a wide range of issues related to industrial energy, but also to automation, control and low voltage systems. Among the visitors of the fair are representatives of energy groups, industrial plants, companies and electrotechnical wholesalers.